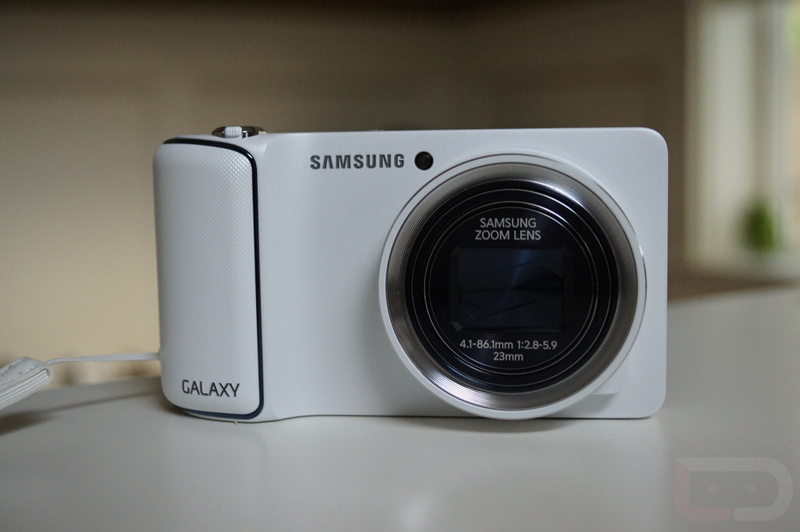 If you were holding out for a Galaxy Camera, sans 3G/4G LTE connection, today is your day. We are most certainly fans of this device (review here), as it got used a ton during CES, but the price did scare off a few potential customers at full retail of $500. This new variant will have dual-band WiFi, but all of the same specs: 16.3MP sensor, 21x optical zoom, 4.8″ back-facing display, Android 4.1, and a 1.4GHz quad-core processor. Funny enough, even though the press release states that it launched today, there is no pricing or availability information. Maybe that will come later down the road. Does a WiFi-only version of this device make you feel somewhat tempted?